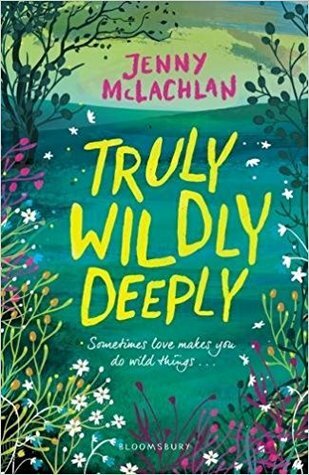 Yet again, I’m here to ruin your TBR’s – or so I hope. Enjoy! 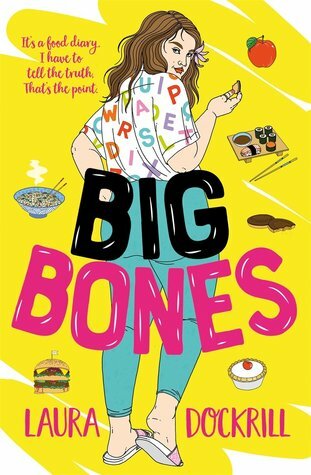 A heart-warming teen story from the unique voice of Laura Dockrill, about Bluebelle, aka BB, aka Big Bones – a sixteen-year-old girl encouraged to tackle her weight even though she’s perfectly happy, thank you, and getting on with her life and in love with food. 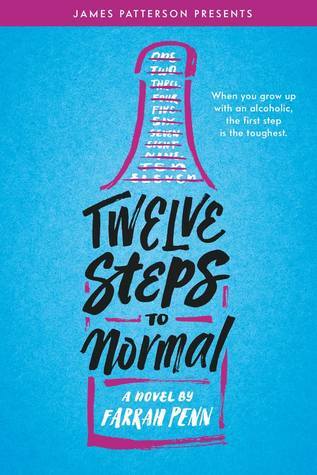 Then a tragedy in the family forces BB to find a new relationship with her body and herself. Moving, memorable and hilarious. When Jennifer Spencer meets an incognito Kade at a conference, sparks fly. 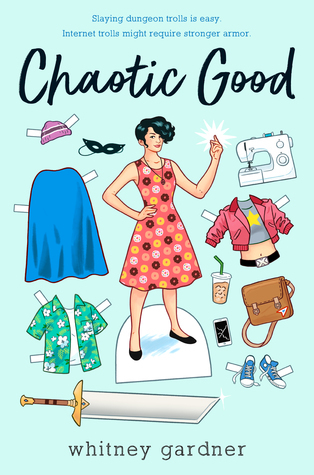 But when Kade unexpectedly becomes her boss, Jen’s problems multiply. 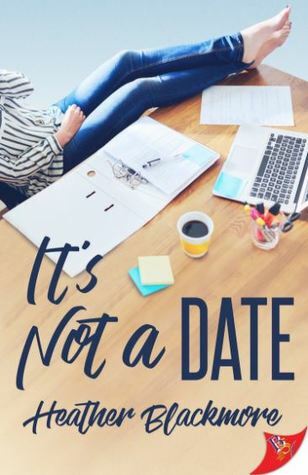 The company she founded is going broke, her grandmother’s dementia is worsening, and her attraction to Kade―her difficult, brilliant, charismatic mentor―is growing. 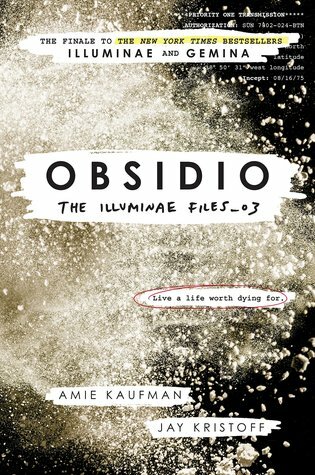 Personally I really cannot wait to have my copy of Obsidio! I’ve been looking forward to it for months now and it’s almost time! Almost! 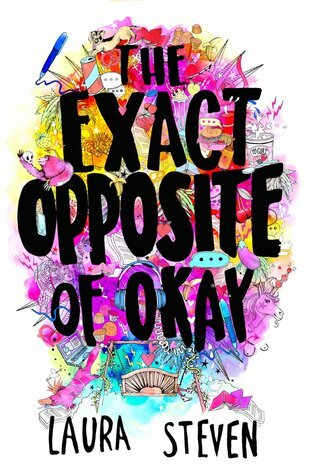 The Exact Opposite of Okay is also one I want to get my hands on. 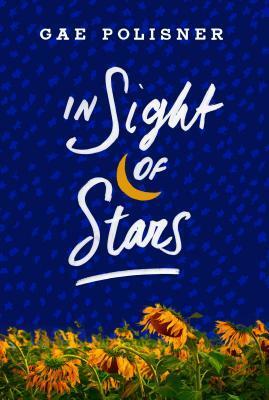 The author is coming over to the Netherlands / Belgium in April and I would love to go – if the world allows me, haha. 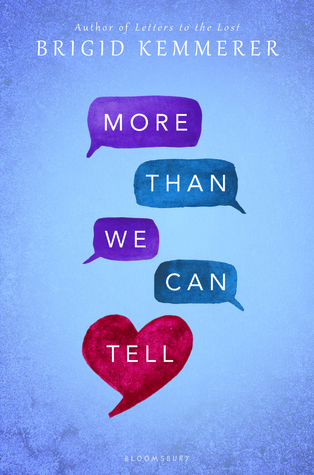 Any books you’re looking forward to or just added to your TBR? Which ones are you really not interested in? Let me know! Right?! I had seen it around but only properly checked it out once I knew the author is heading over here and I was SOLD. Oooh, boo! What was “wrong” with her? Right?! All those books are just.. “GIVE ME.” I’m sooo looking forward to Obsidio. If only because I want AIDAN back in my life, haha. 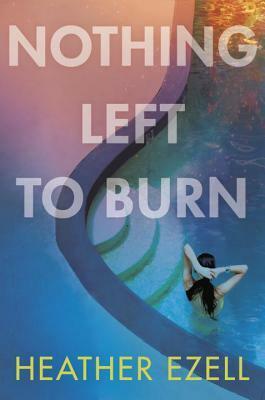 I cannoooot wait for my copy to arrive! Good thing I have to work or I’d simply be on the look-out for my mailman all day, haha. Anyway, great post! Love this meme, it’s always fun to see! 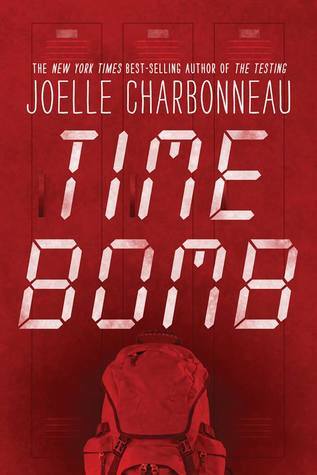 Obsidio and Time Bomb definitely piqued my interest. I am always interested in things that could happen. They all look good, but Chaotic Good really stands out to me. I’m very interested in the cosplay scene, and wonder how women are accepted by it.